Semnan launch site with Safir SLV loaded with Rasad satellite. Considering the changes in the Iranian space organization during the last decade, it was amazing to find a complete stand of the Iranian Space Agency (ISA) at the exhibition of the International Astronomical Congress in Cape Town last fall. 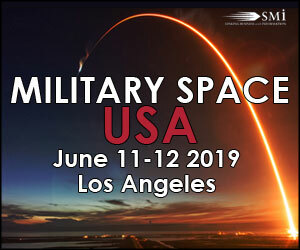 This kind of openness was not in concert with the organizational changes that were signified by the more military control of the space scene and space organizations in Iran during the last five years. The ISA, founded in 2004, originally was set up in the form of an autonomous civil organization. It was mandated to follow and implement the strategies authorized by the Space Supreme Council and over time, through a series of decisions taken by the Council of Ministers of Iran and the Guardian Council, became the highest authority responsible for space affairs. However, being in charge of the space program apparently necessitated control of knowledge and research, cumulating in ISA annexing space related institutes. This led to successive program leadership with a military background and specific tasks were transferred from the private and civil sector to military control. Since 2010, institutes affected by these developments were the Space Research Institute, the Aerospace Research Institute and the Engineering Research Institute. Academic sources in Iran speak of the presence and penetration of members of the Guardian Corps of the Islamic Revolution (which is a non-civilian organization) in the decision-making and operational levels of these institutes and the ISA. Furthermore, the public non-availability of (remote sensing) products of Iran's satellites in space, either point at payload failures of these satellites, or military secrecy and control. The non-availability of news by the local media about failed launches enhances the perceived military control as described. Iran's first satellite, Sina-1, was a research and remote sensing satellite built and launched in 2005 by the Russian Polyot company. If this satellite has produced remote sensing products at all, they were not made accessible to the civilian space sector in Iran. At that time, not even to the ISA. On September 8, 2008, former Iranian Telecommunications Minister Muhammed Suleimani said that the Chinese launch of Huan Jing 1A (HJ-1A) on September 6th was partly developed by Iran. 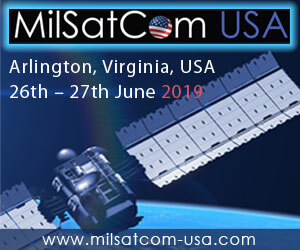 The HJ-1A is also known as the Small Multi-Mission Satellite (SMMS), in which the Asia Pacific Space Cooperation Organization (APSCO) member states contributed to the development of the satellite, including Iran. However, sources within Iran suggest that Iran's role was actually quite limited as were other member contributions from APSCO. It was more important that the satellite and mission be perceived as having significant involvement by the organization to boost its profile. The development of another satellite, Mesbah, has seen competing elements of academic, commercial and military interests vie for control leaving the project in a mess. Even outsourcing the project to the Italian Carlo Gavazzi space company could not save it. 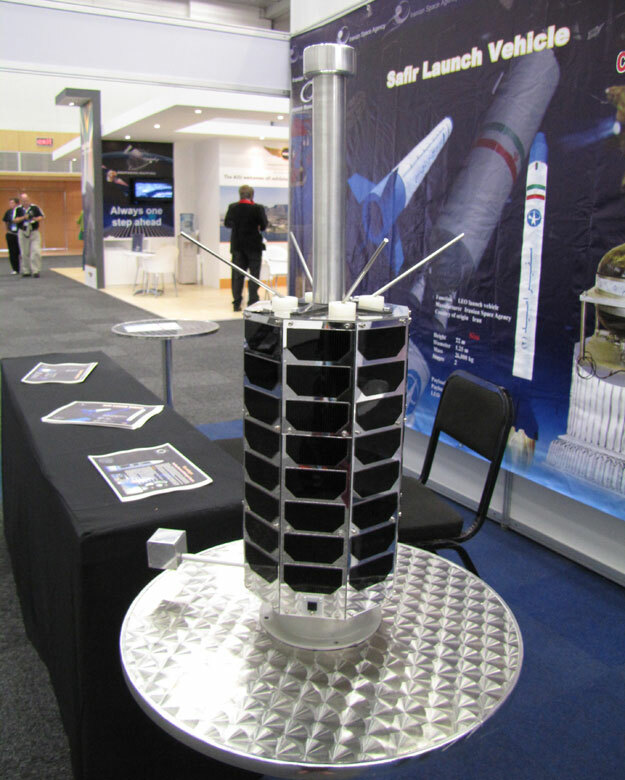 This store-and-forward micro-satellite has never been launched and reportedly is still stored at the Italian company. Yet another satellite story without end is the Zohreh geostationary telecommunication satellite. Already planned for in the 1970s, the development and manufacturing of such a satellite travelled the world. France and Germany, as well as China, have been part of different aborted contracts with Iran to manufacture the satellite. Last in line was Russia. Delivery of the satellite in orbit was to be mid-2007 but in 2006, Itar-Tass reported that the launch would be delayed owing to the unavailability of certain Western-made spacecraft components. In 2009 Russia announced it would no longer cooperate with Iran on space projects. Since then Iran has decided to move forward with the project being built and launched domestically. The plan to launch the homemade Omid satellite with an indigenous launch vehicle was announced at the inauguration of Iran's first space launch complex on February 4, 2008. The news of the successful launch of Omid, on February 2, 2009, led to many different reactions and the news agencies had a field day. The satellite was heralded as a complete success. According to state controlled media, its main function, store-and-forward communication, was carried out for the 50 days that the batteries could provide power before running down. Now that the main goal had been achieved - becoming a member of that select club of countries that have launched homemade satellites with indigenously built launch vehicles - it was time to plan for follow-on satellites, launch vehicles and missions. In June 2011, the Rasad-1 observation satellite was successfully launched. It reportedly had a remote sensing and topography payload to help produce high-resolution maps. Iran claimed that it had received images from the Rasad satellite. The academic sector in Iran attempts to play its part in developing so-called student satellites. The Elm-o-Sanat University in conjunction with the ISA built the first, called Navid, a micro satellite launched on February 3, 2012. The next academic satellite, AUTSat, will be a micro-satellite for remote sensing and store-and-forward communications by the Amirkabir University of Technology. Sharif Technical University claims to have developed a student satellite destined for geostationary orbit. On May 23, the Fajr satellite, a reconnaissance satellite developed by the MoD and Armed Forces Logistics, did not reach orbit due to a launch vehicle failure. Needless to say, the local media never reported this failure. Other planned satellites are Tolou, Zafar, Mesbah-2, Besharat, and Pars Sepher with little information on their payloads or launch dates. 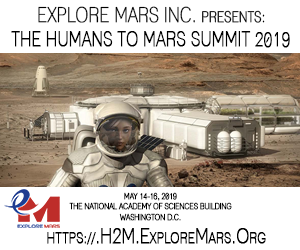 There is an ongoing effort to develop and improve experiments that could result in manned spaceflight in the 2019-2024 timeframe. Iran follows the examples set by countries that already have launched humans into space. E.g., bio capsules have been lofted into space with sounding rockets (Kavoshgar). However, the attempt to launch a Rhesus monkey with Kavoshgar-5 failed last fall but was not reported in the local media. Another attempt is imminent according to state media. Iran's space launch vehicles (SLV) consist of the Safir capable of delivering 27kg to low earth orbit (LEO) and the more powerful Simorgh capable of delivering 60kg to LEO. Iranian newspapers mentioned Simorgh being capable of launching the Tolou experimental communications satellite and the micro-satellite of Sharif University. Iran continues to develop new space related entities to support its space endeavors. Journalists were allowed to see and report on the opening of the satellite data-receiving site of the Alborz station in Mahdasht in February 2012, however that was a rare exception. 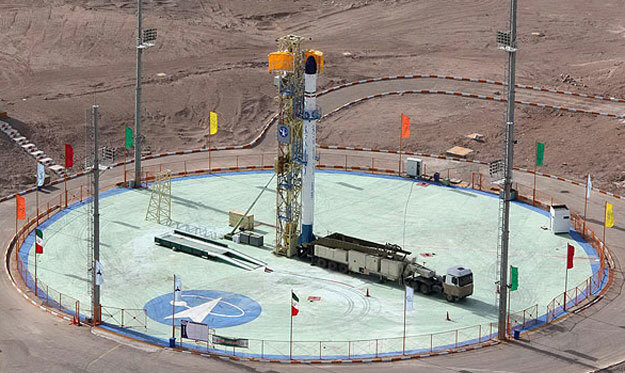 Iran is building a new space launch center, probably somewhere in the southeast of Iran, but access to the center will most likely be off-limits for journalists just as it is for the current operational Semnan launch site from which Safir is launched. Iran's program is veiled in secrecy to the point event its citizens rarely know what is happening. It's clear that while Iran has some capability, its program is very much in its infancy and has a way to go before catching up to the regional leader in Israel.